We had a lot of people wanting to see more then pictures for the LED Badge Rings. 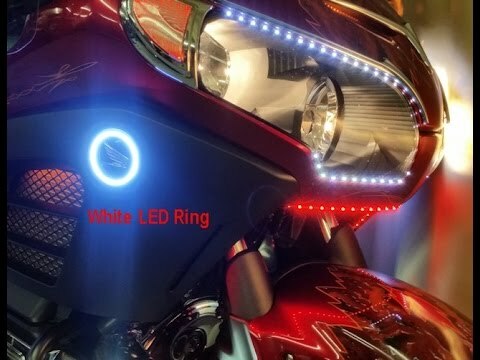 So we put together a short video that will give you a better idea of what they look like and how they match the other LED lighting on your bike. Make sure to look at these LED Badge Rings over Thanksgiving Weekend, you will find a little more of a discount. Last edited by RickW; 09-12-2017, 04:33 PM.